An invaluable reference book for the intermediate guitarist. 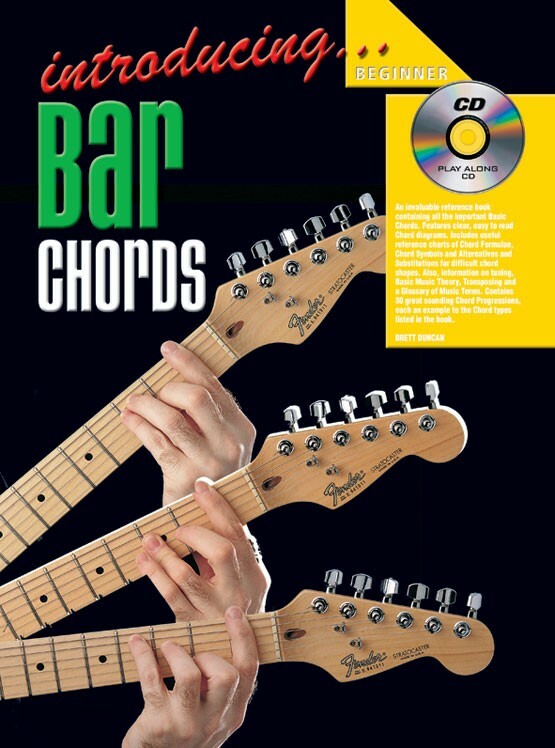 It contains all the important bar chords that can be played all over the fretboard. Each chord is clearly shown as an easy to read diagram, detailing exactly which strings must be depressed at which fret, which fingers must be used and which strings should be strummed. 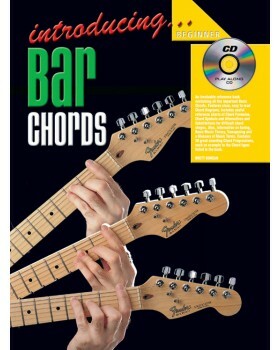 Contents include: How to read this book, how chords are formed, chord diagrams, chord progressions and appendices.